Your Water Heater Needs Repair – Pt. 2 | Professional Plumbing, Inc. 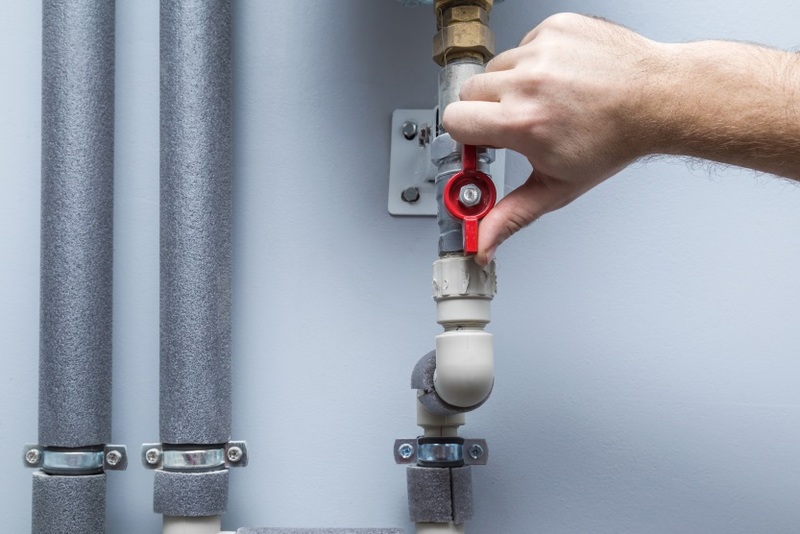 In our last post we covered three warning signs that you need to call a plumber for water heater repair. Here are a few more things you can look for that indicate a need for repairs or replacement. Abnormal Water – Sometimes your water will take on a metallic taste, or look rusty. This is a sign that there is corrosion somewhere in the water lines. Cloudy water or water with a strange smell could be a sign of mineral deposits building up in your water heater. Unusual Sounds – Water heaters do make noise while they are in operation, but if you hear loud popping, cracking, or banging sounds, you need to call a plumber. Mineral deposits can build up and cause your water heater to overheat and make unusual sounds. Consider a Tankless Water Heater – If your water heater is damaged, consider replacing it with a tankless water heater in Corona, CA. With a tankless model, you no longer have to worry about running out of hot water when everyone in the family wants to shower one after the other. These water heaters also take up less space, use less energy, and are more efficient than older tank models. And since tankless water heaters are so efficient, they are also much better for the environment. Contact Professional Plumbing Inc. today to inquire about our tankless water heater installation services. This entry was posted in Uncategorized on October 17, 2018 by profplumb-inc.